Is the Sandy Bridge GPU compatible with OpenCL? 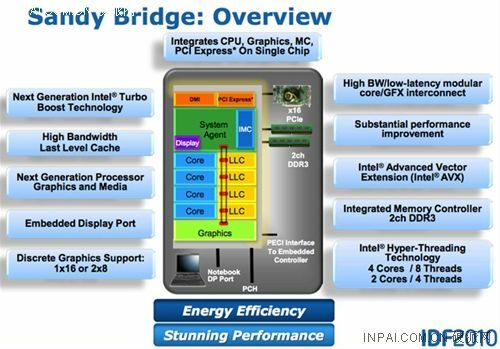 Two weeks ago, to general indifference, Intel released the first beta of its OpenCL 1.1 SDK for the Sandy Bridge GPU. This means that the GPU in Sandy Bridge is definitely compatible with DirectX 10 or higher, with unified shaders capable of complex processing. Sandy Bridge is released ... but the 1st generation Core i7s strike back! AMD launches its OpenCL SDK! Xeon Phi: an x86 coprocessor, but what about OpenCL?